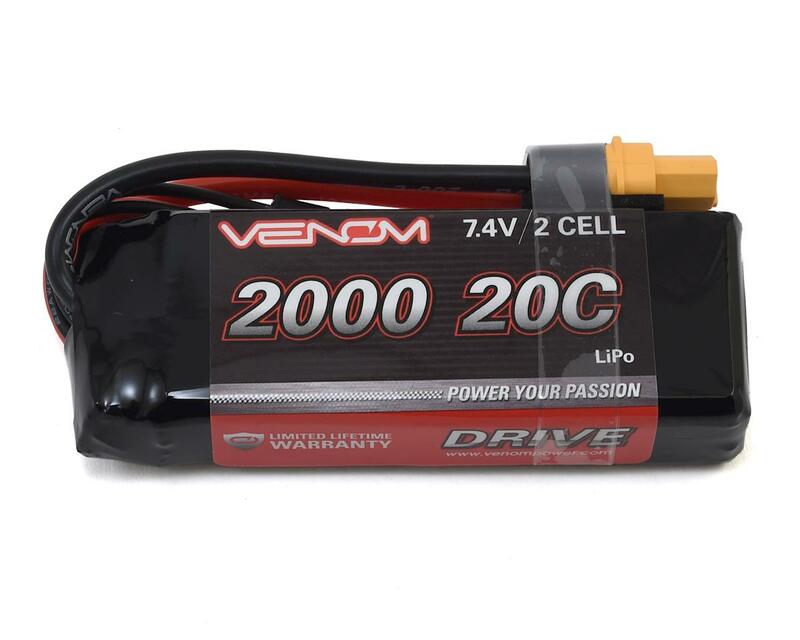 This is a Venom 2S, 2000mAh, 20C Li-Poly Mini Battery Pack. 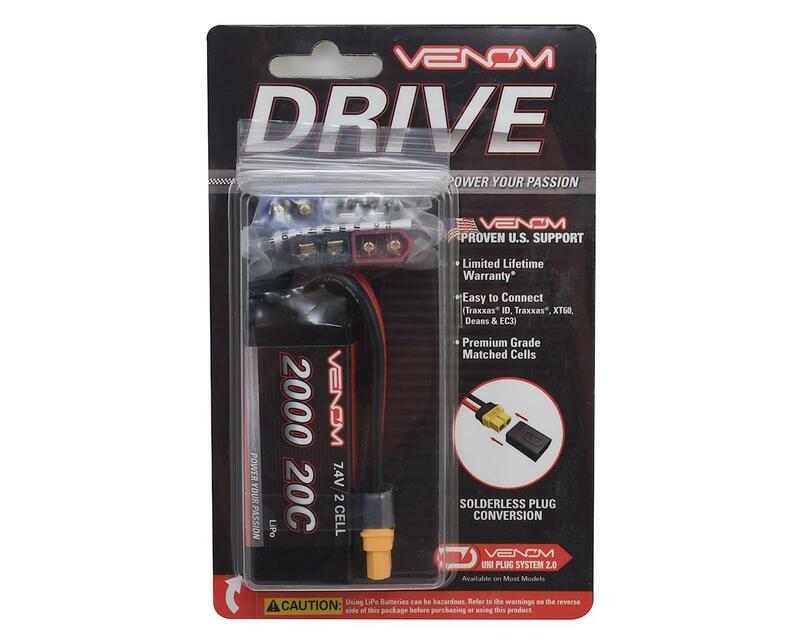 This Venom pack gives you a high-capacity, high-discharge rate option for your 1/14 to 1/18 scale vehicles. 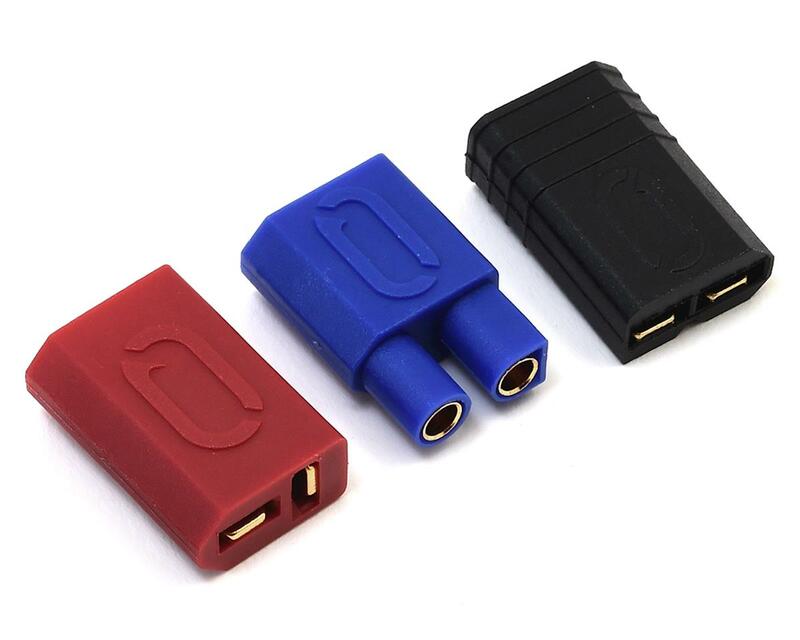 The battery features Venom's patented High Current Universal Plug System with soft 14 AWG silicone wire leads. Best option for the Latrax line, gives a bit more stability when controlling if you don't have the programming card (for brushless, I use the mamba micro X 5300kv combo). 2000 mah gives around an hour of run. As a cheap hold-down, I recommend drilling a hole in the middle of your chassis nearing the battery-side (not interfering with the driveline) and running a zip-tie or two through. also for getting the wires through easily through the wire gate, since the pack has the wires on the side, just pry out a little piece of plastic on the very left side of the wire gate. Battery is great and hasn't puffed.